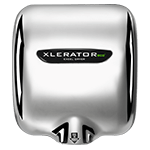 See why the XLERATOR® Hand Dryer is the #1 selling in the world. 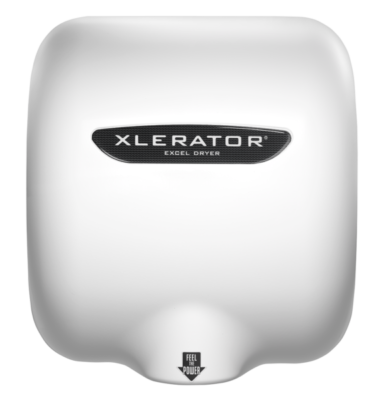 With more than 4,000 distributors globally, Excel Dryer is the number-one selling and specified hand dryer. 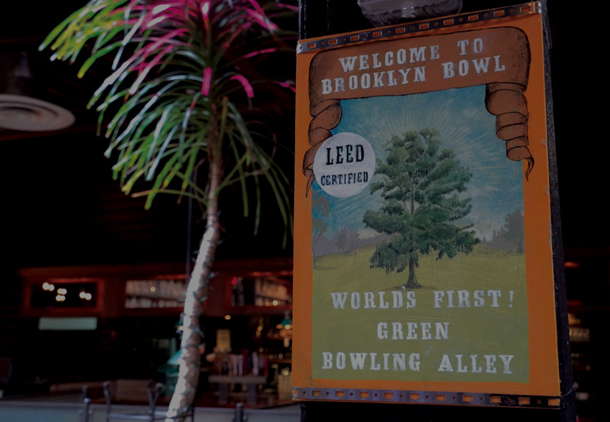 That means your customers want them. 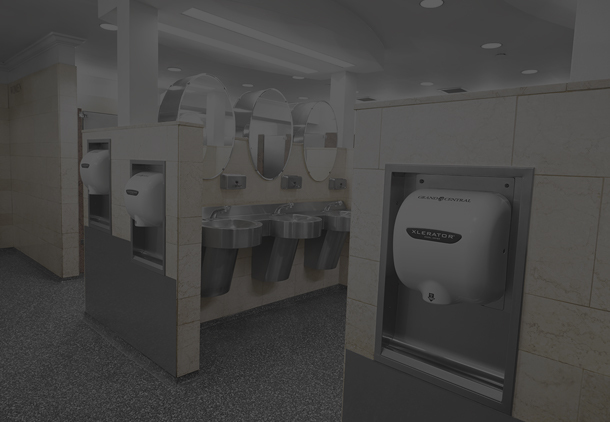 You can increase sales and build a stronger relationship with your clients by exceeding their needs and helping them save time, money and the environment with our commercial hand dryers. 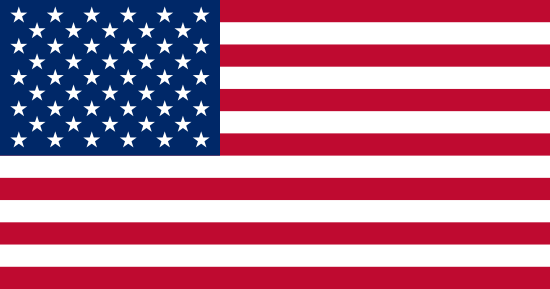 With Excel Dryer, you can provide your customers with a best-in-class product line and work with a family-run company with more than 50 years of hand dryer manufacturing history right here in the United States. Excel Dryer is known for having the best customer service in the industry. All service requests are handled promptly and with a friendly voice (not a machine) answering the phone. 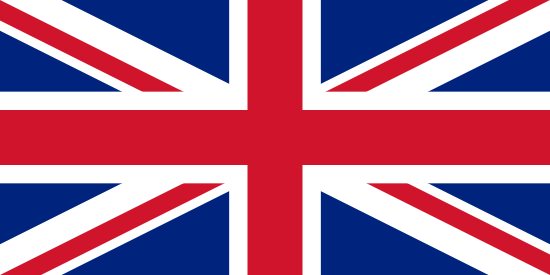 There are no overseas shipping or service delays and a Key Account Manager is assigned to oversee and support your sales team. 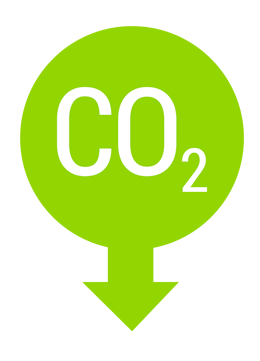 We offer sales associate training, support materials, targeted case studies demo/trial units to help your team in the field, and installation services which are available nationwide. You make the sale. 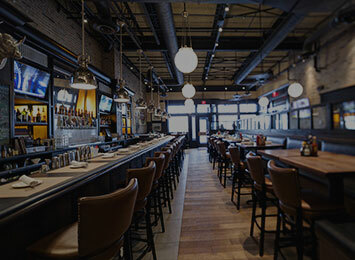 We handle the rest. 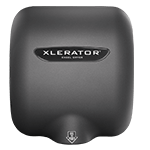 Excel Dryer’s expanded hand dryer product line offers a 95% cost savings over paper towels, completely eliminating their labor, maintenance, and waste while promoting hygiene and improving the guest experience. 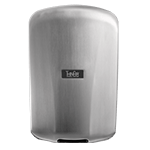 With new enhanced features and the most options and accessories in the industry, including a HEPA filtration system and custom covers, you can provide your customers with the tools to design the best hand drying solution for any restroom environment.